I have spent the last 17 days glued to the TV watching as much Olympics as I can possibly get through in the evenings and weekends. I actually never thought I’d be so exhausted from sitting….but I am. As addicted as I am to the Olympics…I am ready to be a little more active in the evenings and get a little more sleep! But even though I am ready for those things…I still think these have been a fast two weeks and I’m sad to see it all come to a close. I thought I should highlight some of my favorite things about these Olympics! In no particular order…. I can’t even talk about highlights of the games without discussing Michael Phelps. While Beijing will be probably Michael’s most successful Olympics, London was a nice way to end a career. He didn’t grab as many medals, and had a bit of a shaky start, but he ended his career by becoming the most decorated Olympian ever as well as the first swimmer to ever three-peat gold in the same event (in 2 events!). He has been the man to watch in the summer Olympics for so long…it’s going to be hard to see him retire…but I think he put on a great show to end his Olympic career! Speaking of three-peats…I am so excited that the legendary Misty May and Kerri Walsh were able to get their third gold medal in beach volleyball. I loved watching these two the entire tournament! I couldn’t get enough of volleyball…indoor and outdoor…but I was really rooting for these two to get the gold in their last Olympics together….and well…they did! How inspiring is this guy?!? 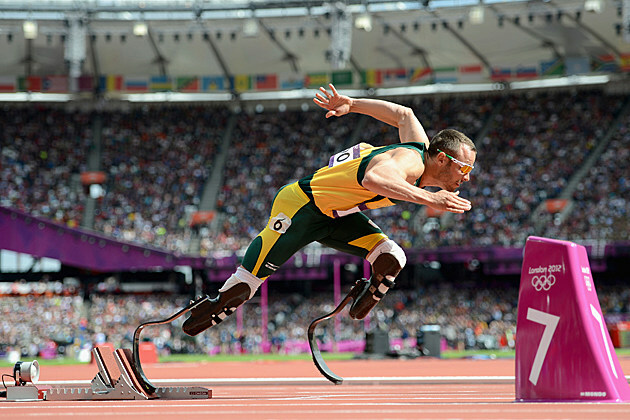 Oscar Pistorius, the double amputee, competing against able-bodied opponents, will be one of the most memorable moments of these games. He did well too! Advancing into the semifinal in the 400M! And in just as moving a moment, the eventual gold medalist Kirani James, who was in Pistorius’s semifinal, wanted to trade name tags with Pistorius! I loved that he was honored to be in a race with someone so inspiring! 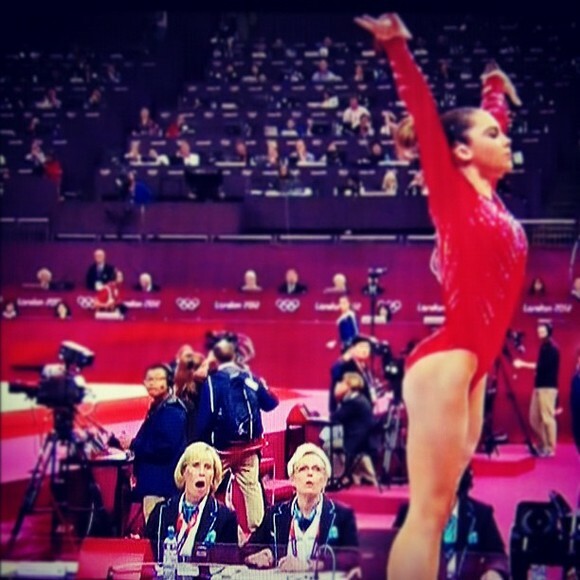 Great Olympic moment! I am totally smitten with Gabby Douglas! Seriously just look at that smile! I couldn’t help but root for her in both the qualifying and the all around! I’m pretty sure she smiled into everyone’s hearts! I loved how much Great Britain was behind Mo Farah. 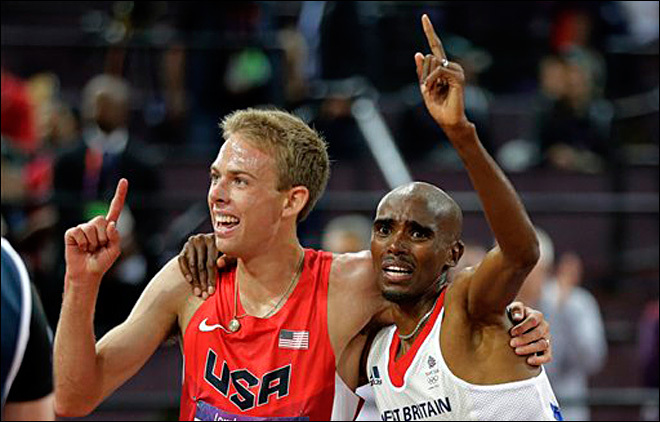 And I really loved his finish in the 10,000M (10K) with his USA training partner, Galen Rupp, following him across the line for the silver! I just thought it was a unique moment of a “team” 1-2 finish that crossed country lines. As I mentioned earlier, I have been really into watching Volleyball these games. Indoor volleyball provided some real excitement. During the group rounds, Russia played the USA and even though the USA had a few match points during the 3rd set, the Russians turned the match around, won the set, then the next, then tie-breaker to win the match. It was a huge disappointment for the USA…considering we had the match basically won. Seemed like one of the craziest comebacks in volleyball. Well Russia put on an encore performance of that match today for the gold. While battling Brazil, the Russians were down 2 sets to 0 in the 3rd set and fought off 2 match points before turning the whole thing around and winning the 3rd, 4th, and 5th set to win gold! It was amazing! What made it even more amazing was how the coach basically totally changed one of the players positions…and he played even BETTER in the new spot and the team totally dominated the second half of the match! While it was a disappointment for the USA…it was very interesting to watch the same team pull that kind of comeback twice in the same games! Good for them! 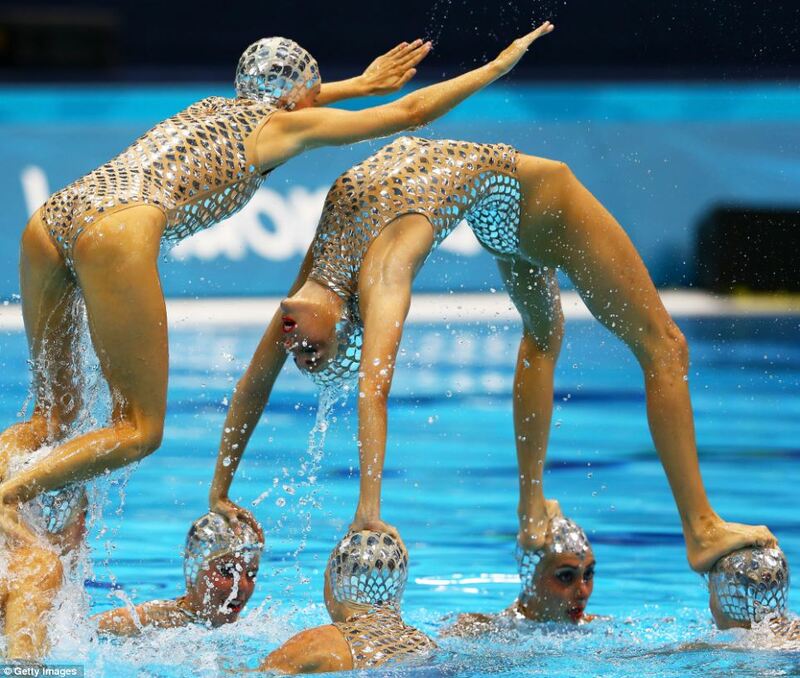 They didn’t win gold…but Spain was my favorite synchronized swimming team in the free routine this weekend. I wish synchro got a bit more attention at the Olympics because it is really amazing what these girls can do. It is unbelievably hard. The tricks that Spain did were some of the best I’ve ever seen. At one point they balanced a girl standing on another girl’s feet….as they MOVED along the water….and didn’t sink one bit. Please note that these athletes do this without touching the bottom of the pool. 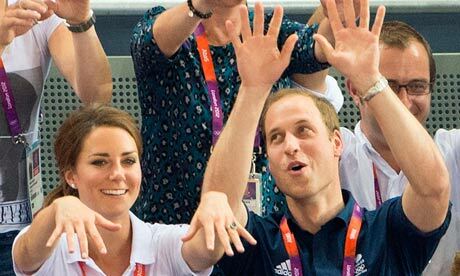 cheering for team GB….and other inspiring athletes…. I loved how normal and genuine they appeared! 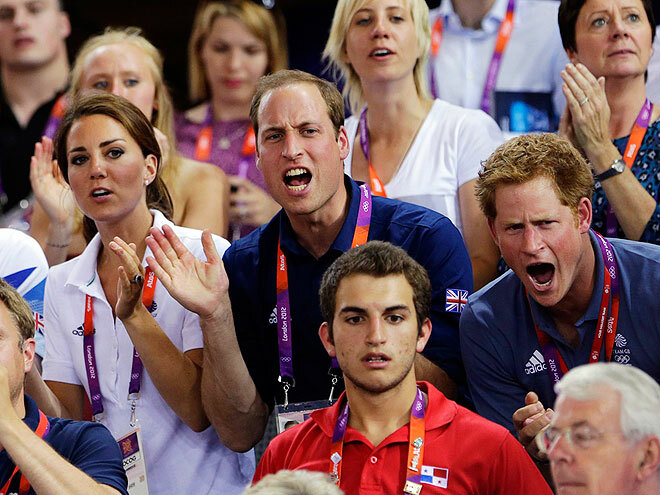 And how much they really enjoyed the games! 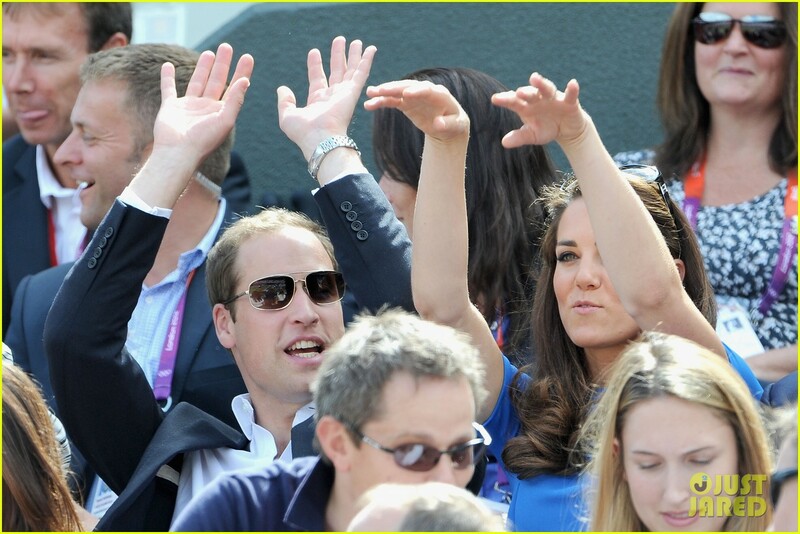 And even their slight PDA was refreshing compared to what you usually see out of royals! I love them! There is so much more I loved about the Olympics….but it is time to come down off the high…get back into a normal routine…until winter 2014 that is! What were some of your favorite moments of the 2012 Summer Olympics? Let me know in the comments! I agree with all that you wrote, but I would like to add, I enjoyed watching Marathon Swimming with you!!! LOL But seriously, Women's Mountain Biking was interesting.